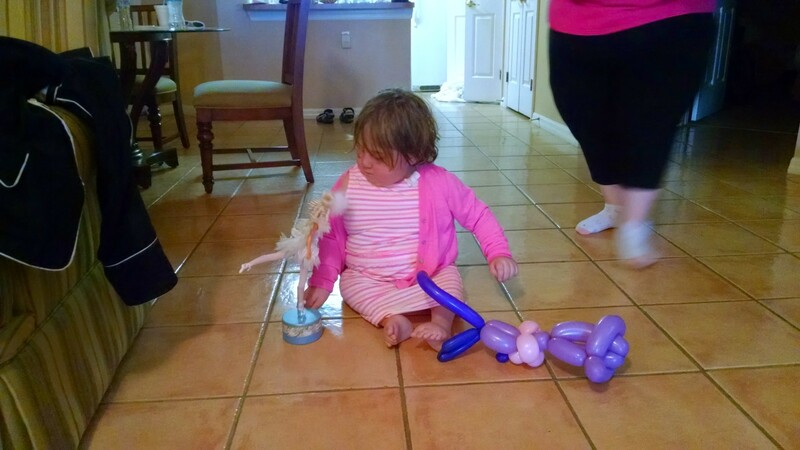 One of Namine’s aunts gave her a Swan Lake doll. She loves it. I had to help Namine take it out of the box, since these things are pretty much hermetically sealed inside their containers. The doll came with a stand which played music when it’s wound up.